Find Useful Tight Head Steel Drums at Attractive Prices! Peruse our great selection of strong tight head steel drums to discover useful packaging options. 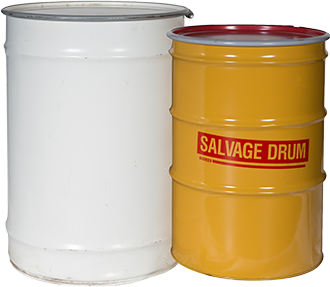 The “tight” lids of these durable containers (classified as “1A1 drums”) help permanently secure the contents of the metal drum. They offer valuable protection against spills for companies transporting hazardous products or other liquids. Does your enterprise seek customized tight head steel drums? Consider contacting us with your specifications. We’ll do our best to locate attractively priced products meeting your requirements. As a national packaging company, we posess extensive experience assisting customers in this field. Our knowledge about tight head steel drums and related products may offer valuable support as you select the best brand(s) for your next project. Today suppliers manufacture tight head steel drums using either carbon steel or high grade stainless steel. The latter material typically offers better protection against corrosion, although high grade stainless steel drums also costs more (in most cases). Ask us to assist you in locating the best products to fit your specific needs and project goals. 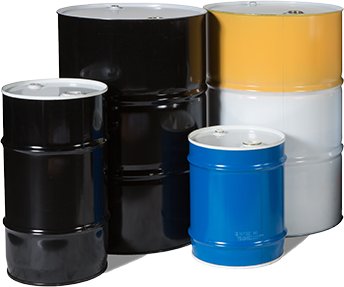 These drums occur in a variety of colors, and may include special-purpose interior linings, or not, depending upon the customer’s needs. Think of our firm whenever you search for functional, high quality tight head steel drums. We offer the advantage of extensive experience in this specialized packaging area. We look forward to assisting you! Packing and storage containers serve a very important function. 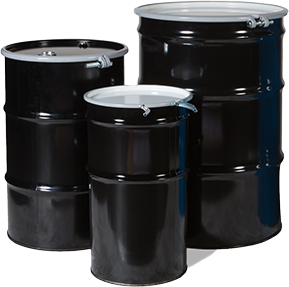 Industrial grade tight head plastics drums are used for a variety of purposes. 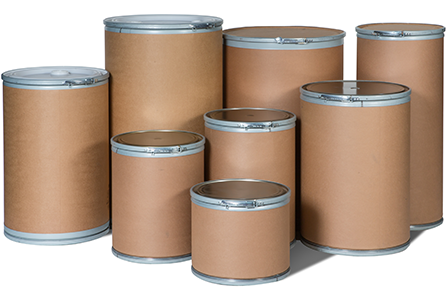 National Packaging Services sells quality new drums at an affordable price, from manufacturers you can trust. 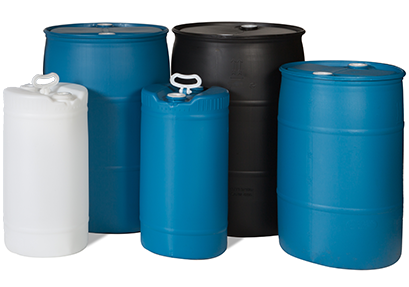 NPS carries several different sizes and colors of tight head plastics drums. They have 15 gallon, 30 gallon, and 55 gallon options. The color choices include blue, white, and natural. Customers often buy containers in colors that indicate the contents. This helps them identify what is in a drum just by sight. 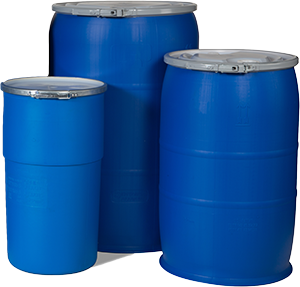 The NPS tight head plastic drums are made out of high-density polyethylene or HDPE. This is a high-density food grade plastic that can be recycled. It is designed to remain stable and is resistant to chemicals. 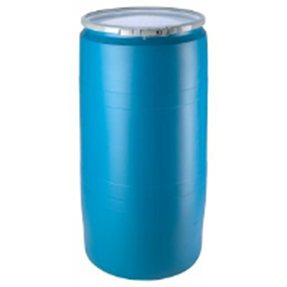 The HDPE plastic of NPS tight head plastic drums has excellent moisture-resistant properties. This makes them the go to for both liquids and dry goods. These drums have been approved by the Federal Drug Administration. Certain items can be stored in them for longer periods of time. National Packaging Services has been helping customers for many years with their storage solutions. They have two major distribution centers in New Jersey and New York. NPS goes the extra mile to be an all-encompassing source for packaging materials. They are well known within the industry for getting items delivered quickly. People should check out National Packaging Services before buying from anyone else. Their teams of experts know how important packaging is. They can answer any question and get the product delivered fast. NPS specializes in tight head plastics drums and everything to go with them. Does your enterprise seek customized open head steel drums? Consider contacting us with your specifications. We’ll do our best to locate attractively priced products meeting your requirements. As a National Packaging Services, we posses extensive experience assisting customers in this field. Our knowledge about open head steel drums and related products may offer valuable support as you select the best brand(s) for your next project. Want to store and transport custom-sized loads with ease? These fiber drums come in a variety of capacities designed to make the task simple. Thanks to their durable, layered cardboard construction, they’re extremely easy to handle, but they’ve got the durability to hold parts, dry goods and other substances. 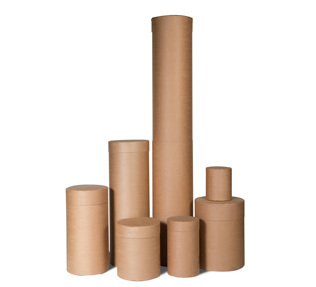 Compared to plastic and other materials, these sanitary cardboard containers are a good option for minimizing your non-recyclable production waste and reducing consumable costs. We’ve made it simple to choose drums with the appropriate specifications for any task. Our broad selection has many different drum sizes, so anyone can find something that suits the job at hand. Select mouth diameters that facilitate easy loading and retrieval, pick volumetric capacities that fit your spaces, and choose closures that keep your goods secure. We can fulfill most orders, so it’s never been simpler to transform your storage or freight facilities for the better. Our fiber drums come in many shapes and sizes, but they also come with an array of closure and coating systems. Choose a Lok-Rim to make your facilities UN-compliant, or upgrade to a Liqui-Pak or Dri-Pak coating for specialty cargoes and contents. With NPS, it’s simple to do more with your business by equipping your facilities properly. From performing bespoke silk-screening for identification and branding purposes to supplying custom diameters and heights, we can provide any fiber drum that you need to stay efficient. Learn more by getting in touch for a quote. 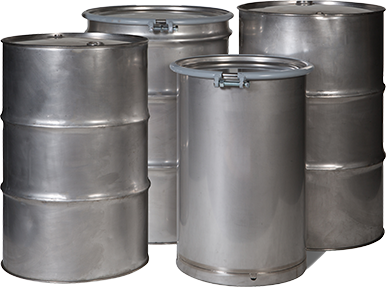 National Packaging’s reconditioned steel drums are a cost effective container solution for your company. 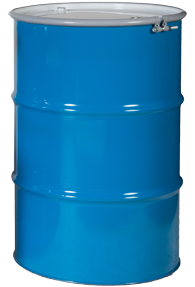 Our drums are used worldwide to transport a wide variety of materials – from chemicals, food products or waste. Drums are Lined or painted to customer specifications. Over 25 years National Packaging Services has served the packaging needs of its ever exanding customer base with a vast range of both commodity​​ and custom packaging products. Time has taught us that it’s not enough to merely “sell” a wide variety of quality packaging products at competitive prices. ​To be truly successful, a smart company must add “value” to its sales by providing additional services that cause them to stand out amongst their competitors. For that reason, NPS has always embraced the philosophy of giving its customers MORE.